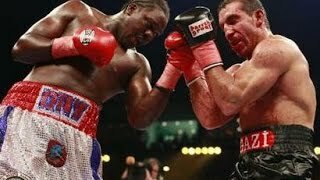 Guillermo Jones vs Wayne Braithwaite WBA/WBC Latino Cruiserweight title (English Commentary) 2005-09-03. 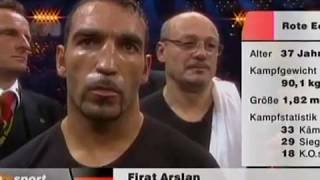 WBA World Super Welterweight Title Fight Venue: Las Vegas Hilton, Las Vegas, Nevada, USA. 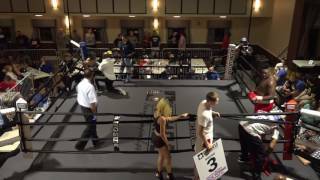 WBA World Super Welterweight Title Fight Venue: The Pit, Albuquerque, New Mexico, USA. 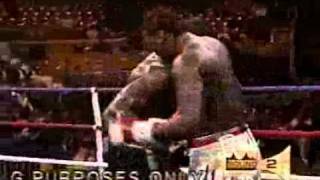 1998-02-13 WBA World light middleweight title The Pit - UNM, Albuquerque, New Mexico, USA. 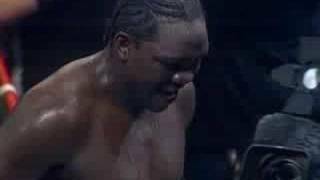 2002-04-13 Fremont Street Experience, Las Vegas, Nevada, United States Guillermo Jones debuts as Cruiserweight. 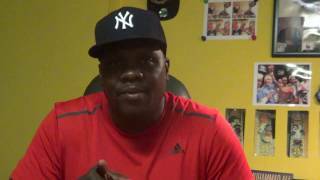 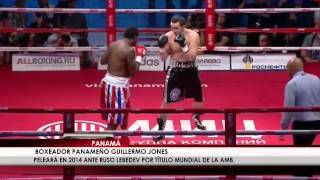 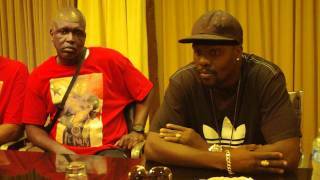 Former WBA crusierweight champion Guillermo Jones gives his take on the heavyweight division. 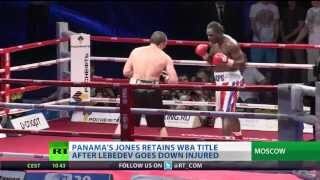 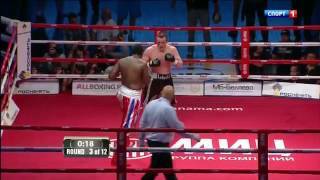 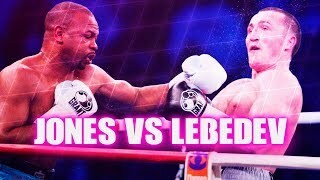 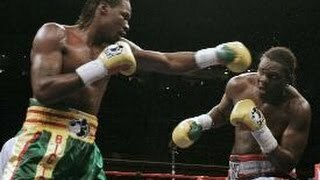 Roy Jones Jr vs Denis Lebedev (Highlights) Roy Jones Jr (54-7-0) vs Denis Lebedev (21-1-0) Cruiserweight Year: 2011-05-21.